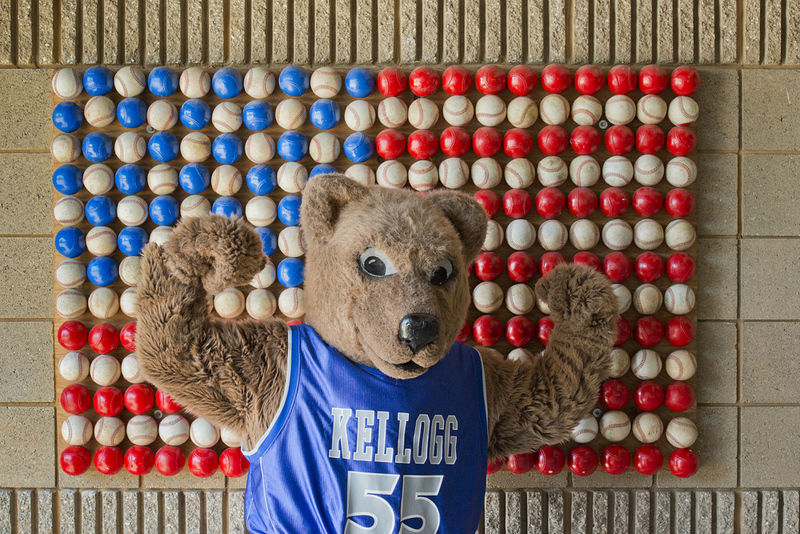 Kellogg Community College is pleased to announce the addition of a new associate degree program in Mascot Studies. Click here for more information! If the above link doesn’t work, try this one. On a more serious note, registration for classes offered during KCC’s Summer 2018 semester opens Monday, April 9. For more information, visit www.kellogg.edu/registration (this link is real, we promise).